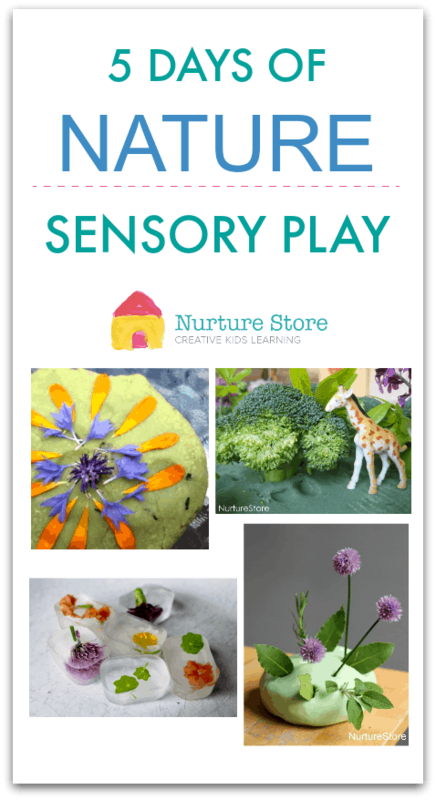 Welcome to five days of nature sensory play. 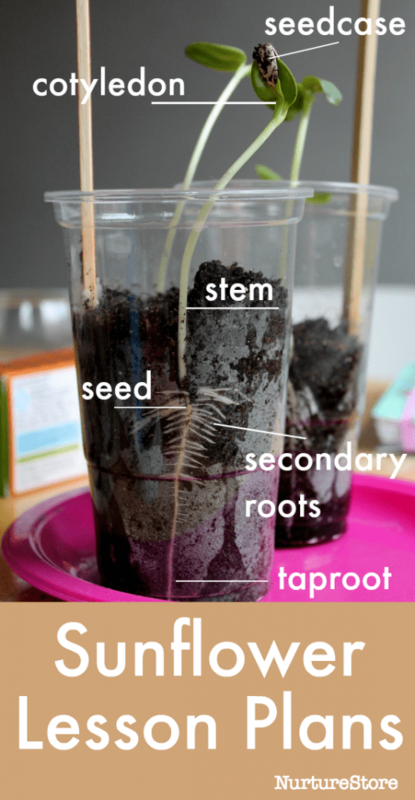 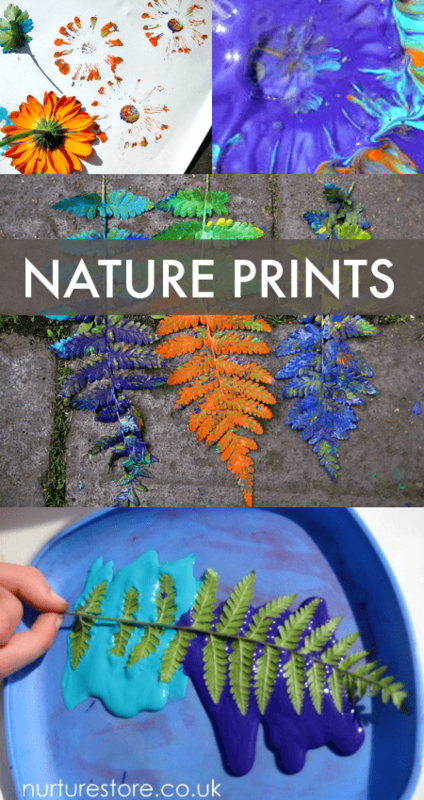 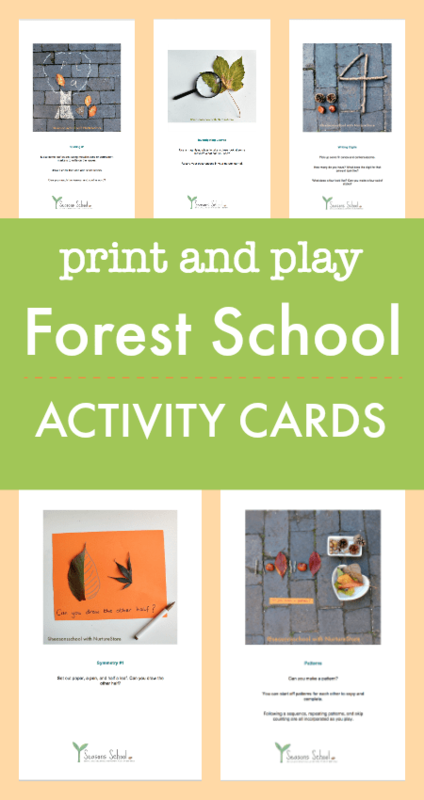 Let’s connect our children to nature and explore sensory play using natural materials. 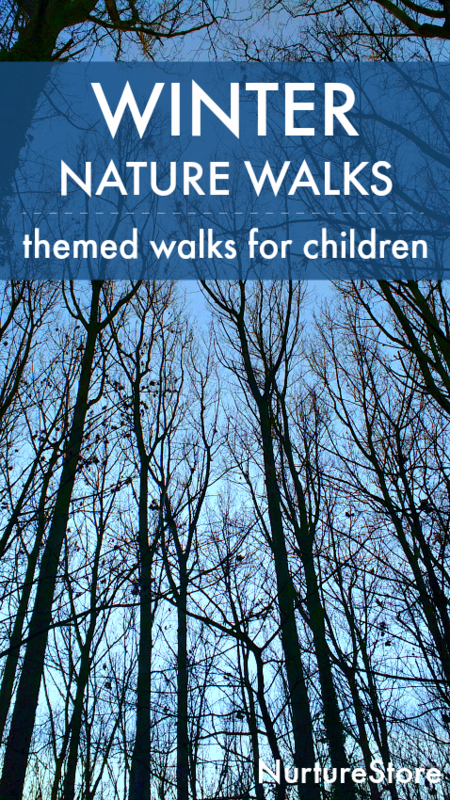 Keep enjoying the outdoors this winter with these great ideas for winter- themed nature walks for children and families. 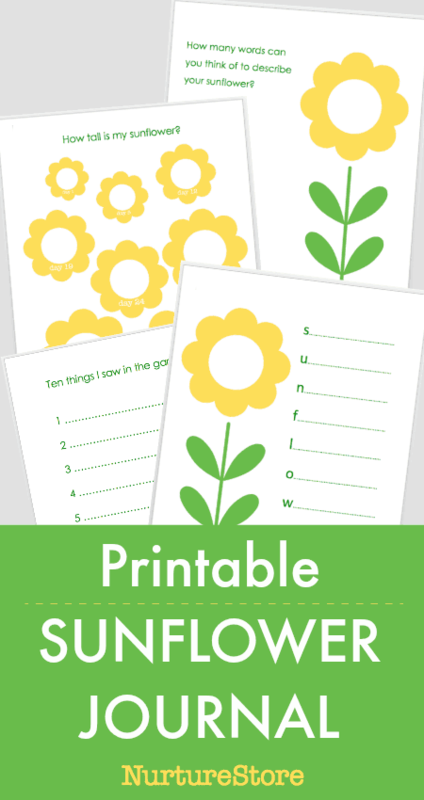 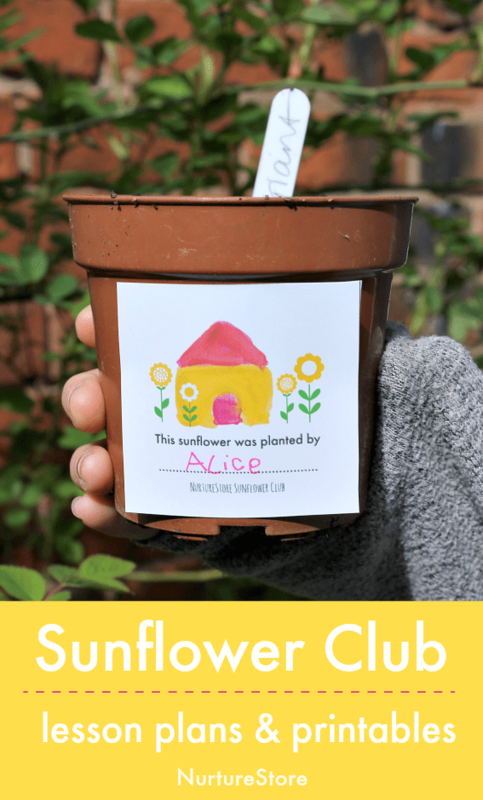 What all the best gardens and gardeners are wearing this spring… printable seed label and sunflower stickers!